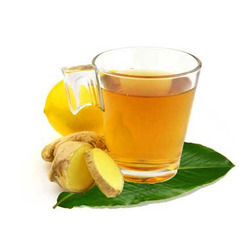 Prominent & Leading Manufacturer from Navi Mumbai, we offer ginger tea, cardamom tea, masala tea and lemon grass tea. Under the strict supervision of our adroit professionals, we are actively engaged in offering Ginger Tea. Free from any synthetic additive, it is rich in protein and has high energy value, it helps in reducing body stress and works as the instant energizer. This is the combination of milk powder, sugar, ginger & tea extract and other emulsifiers, to make the cup of great tasting ginger tea. You need to fill up this premix in Vending Machine and just press a button, Presto - your Ginger Tea is ready to serve and drink. This Cardamom Tea is the combination of Milk powder, Sugar, Tea & Cardamom extract and other emulsifiers to energize a drooping mind. Besides being a good breath freshener it stimulates digestion and reduces gas formation. You need to fill up this premix in Vending Machine and just press a button, Presto - your Cardamom Tea is ready to serve and drink. Though this Cardamom Tea Premix is ideal for use in Vending Machine, but there is another smart way of using this product. You can make Cardamom Tea in seconds by adding just hot water. We introduce ourselves as an eminent manufacturer, exporter, wholesaler and supplier of superior quality Masala Tea. 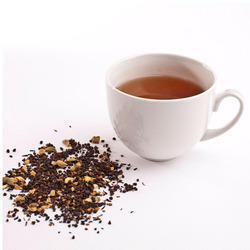 Adding to the superior flavoring of tea, the masala also adds superior aroma and refreshing taste to the drink. 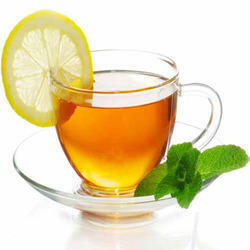 Offered product comprises the mix of different spices, herbs, condiments that add a refreshing taste to the tea. The basic ingredients used include green cardamom, cinnamon, cloves and others in processed powdered form. It is suitable for making tea at homes or for commercial usage. 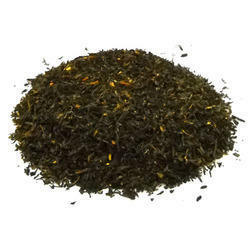 This is the combination of Lemon, Tea extract, Sugar, and other emulsifiers, to make the cup of great tasting Lemon Grass Tea. Free from the synthetic additive. It is rich in Vitamin C with unparalleled taste, It's every tangy sip generates a fresh and vibrant feeling. You need to fill up this premix in Vending Machine and just press a button, Presto-your Lemon Tea is ready to serve and drink. Though this Lemon Tea Premix is ideal for use in Vending Machine, but there is another smart way of using this product you can make Lemon Tea in seconds by adding just hot water. Looking for Instant Tea ?